Jacks Winches are one of the exclusive stockists of an impressive range of self contained diesel winches for Lifting or Hauling applications. Many of our diesel winches feature forklift pockets & are self-bunded. With a Range from 2T through to 80T they are an effective solution for many applications. 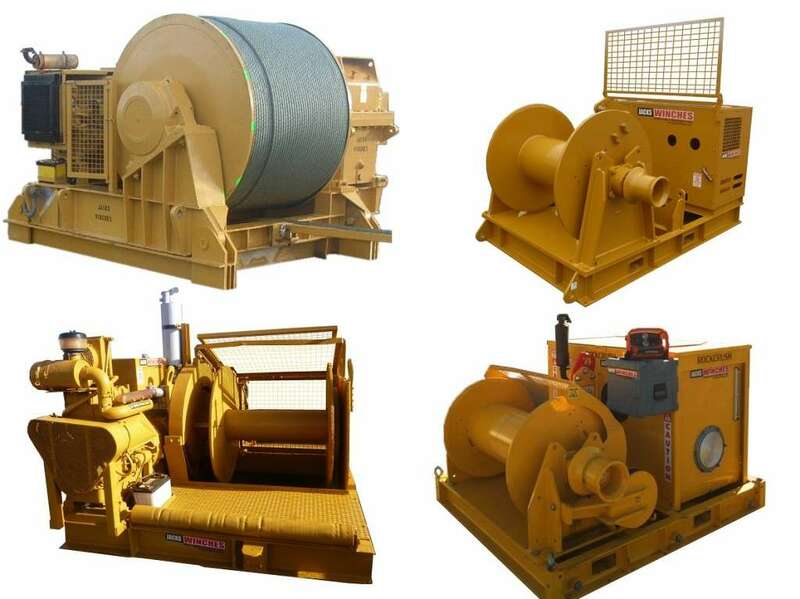 • Diesel winches are simple, rugged, reliable sources of enormous lifting and pulling power. • No hoses or clutter around the job site. • Diesel winches are very easy to operate.